The Seaview is run by Michael Oliver with help from his brother Alan, a retired teacher and real ale enthusiast. 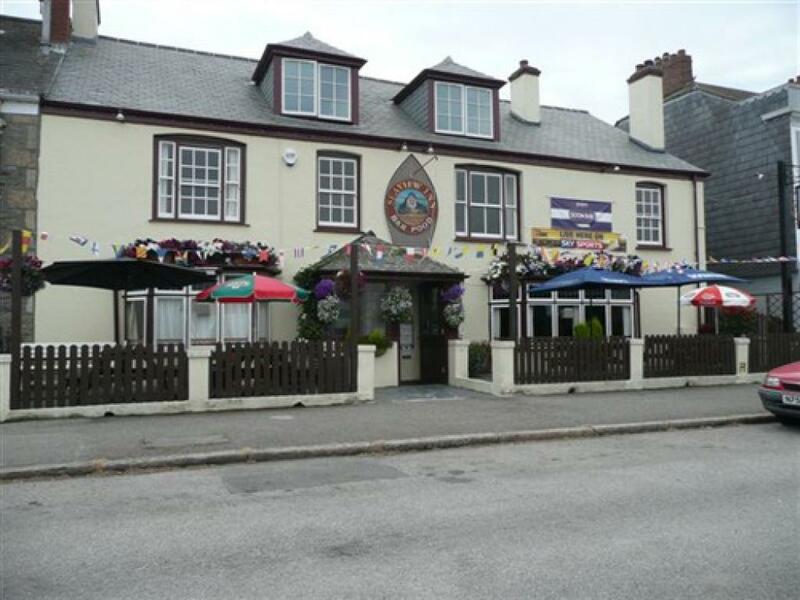 Although dating back to the 1800s, last year the Seaview had a major refurbishment with new furnishings but still retains the traditional pub feel. Michael ensures a warm, cosy welcome with a roaring open fire and a range of good beers. The bar is a large room with panoramic views over Falmouth estuary, and here or the front terrace seating are perfect for enjoying watching sailing in the harbour. Upstairs in the kitchen chef Tony prides himself on his range of traditional home cooking, using where-ever possible locally and ethically sourced ingredients. His thick-cut traditional chips are legendary in Falmouth and are available whenever potato quality allows. Friday is Fish & Chip night, when available. Sunday is carvery day, with at least three different meats and as many vegetables as you can manage served from 12pm until 3pm for only £9.95. 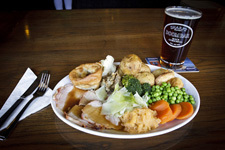 During the winter months the carvery tends to be popular so booking is advisable. 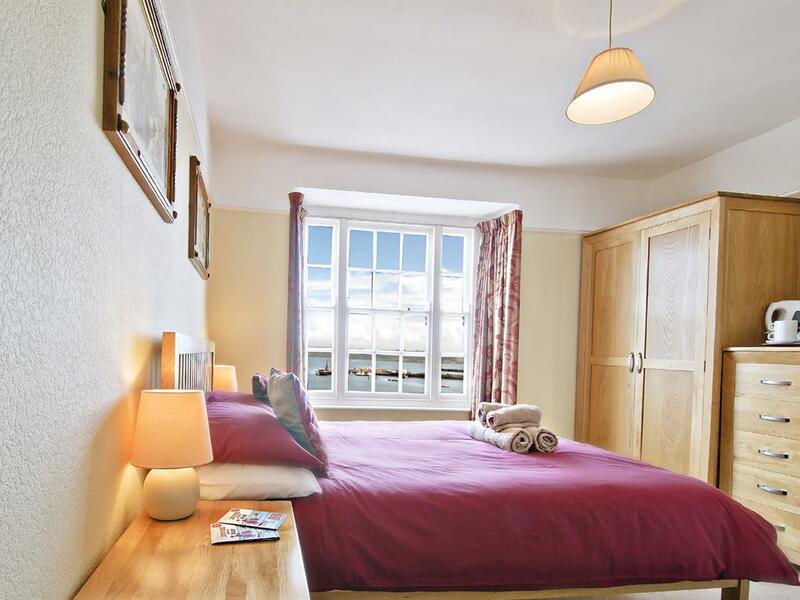 There are three en suite rooms upstairs, with the dining/breakfast room, with breakfast served between 7.30 and 9.00am, situated between them, and they all have spectacular harbour views. Dogs are welcome with prior arrangement. 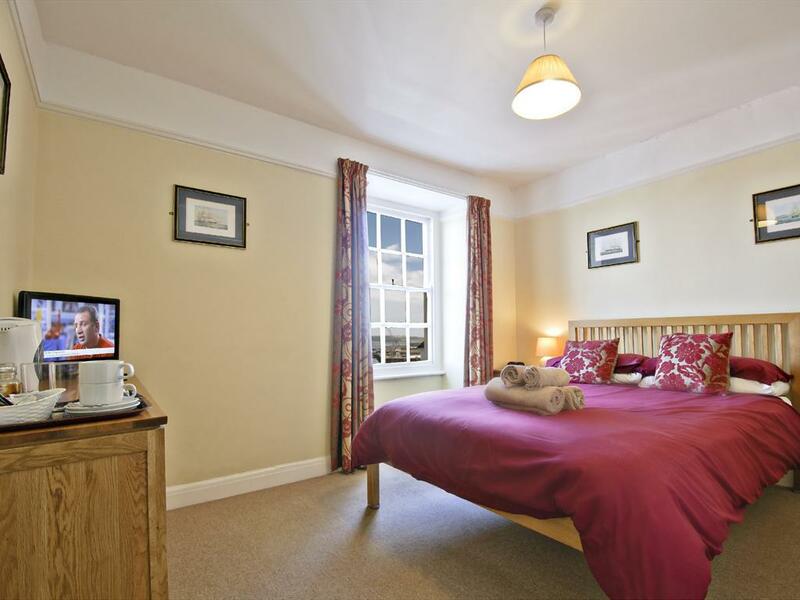 The Inn is also served by a wifi system and free broadband. Car parking is available on the street outside and on the road parallel behind and is free and unrestricted, subject to availability. The Seaview prides itself on providing good beers, lagers and ciders. The beer supply lines are cleaned regularly and the Brewery has awarded the Seaview a special certificate for Exceptional Beer Line cleaning. 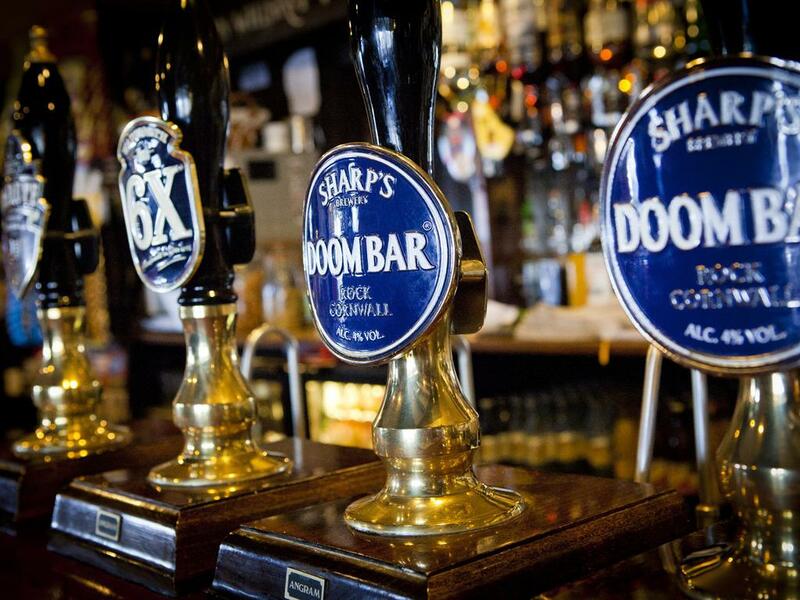 The Inn always has a local real ale on offer as well as one or two guest ales plus an array of popular lagers, stouts and ciders. We even have a basket of biscuits for visiting dogs. Falmouth is a buzzing beachside town, with a colourful maritime history, busy docks, thriving arts scene and great atmosphere, so why not pay us a visit to discover the full potential of the local area. 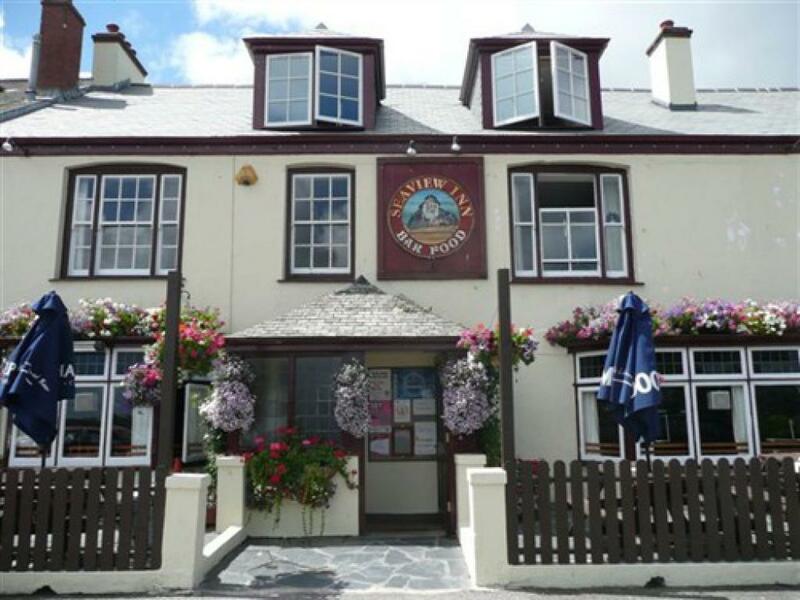 As featured in Cornish Traditional Cottages' 'Top 12 Cornish Pubs by the Sea'.